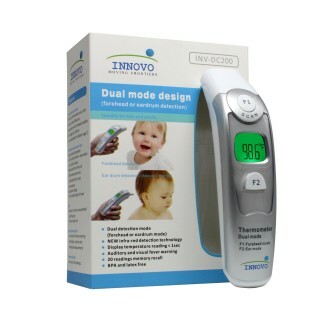 TempIR dual mode forehead and ear thermometer has been developed to use the latest infared Technology. 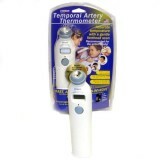 It allows Temporal Artery Temperature to be taken from the Forehead. 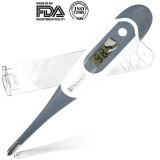 A maximum of 20 previous readings is available to help you track the changes of your body temperature. 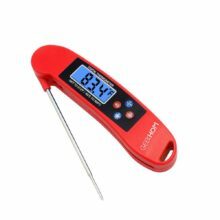 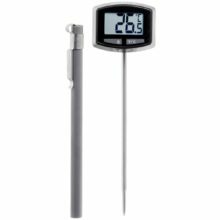 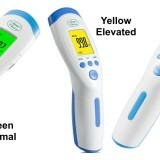 Can also be used to take the temperature of the surrounding environment. 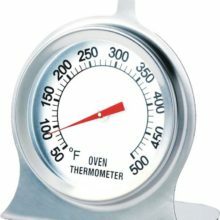 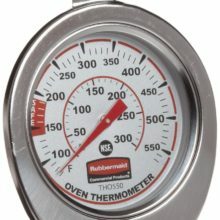 Can be used as a baby bath thermometer. 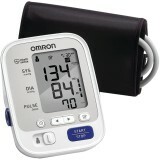 The display is nice and big and easily read. 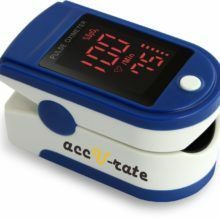 Some of people who have reviewed this product have found, could not get consistent readings. 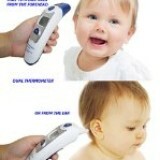 It’s not so quick about switching between the ear and forehead. Hold Button F1, scan the forehead from one side to the other and then release the button when the thermometer is off. 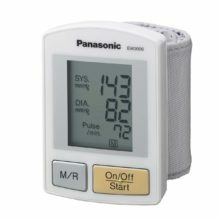 Now you can see the temperature reading on LCD display. 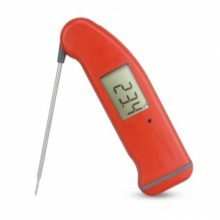 Detecting temperature on a point may result in inaccurate reading. 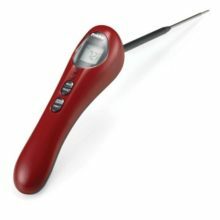 You can take another measurement when the backlight is off. 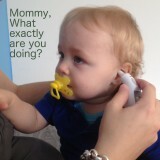 Take off the sensor cover; insert the sensor into the ear canal. 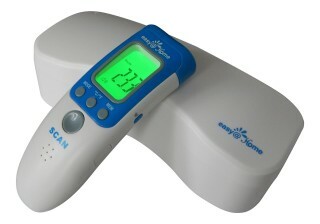 Then press the button F2 when the thermometer is off, the temperature reading is shown on LCD display. 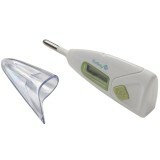 You can take another measurement when the backlight is off. 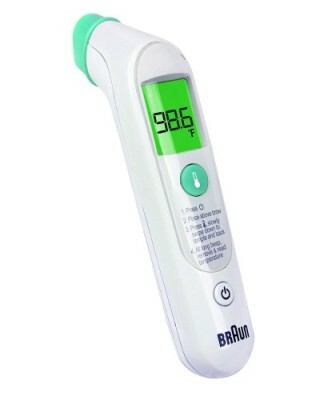 Make sure that the device only be used in a room, and there is no strong breezes. 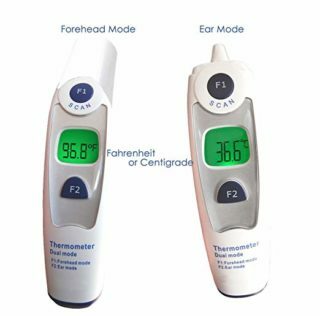 Before measuring the forehead temperature, make sure area is dry. 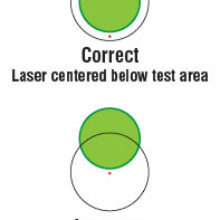 Make sure that there is no movement before and during measuring. 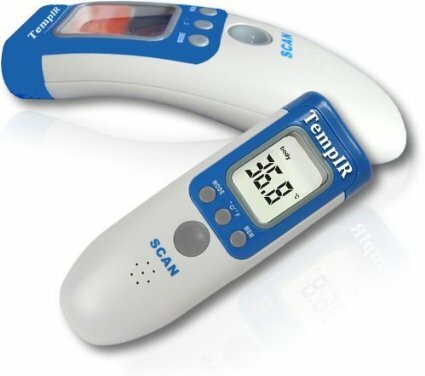 If Dual-mode Infrared Thermometer is moved from one room to another, it is suggested to wait for more than 30 minutes, and please follow the rule (2). 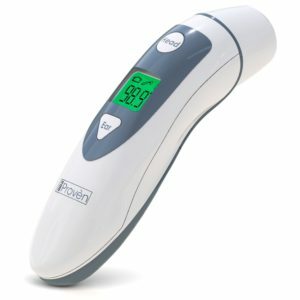 If the person having temperature taken is moved to another room or area it is suggested to wait more than 10 minutes, and please follow the rule (2). 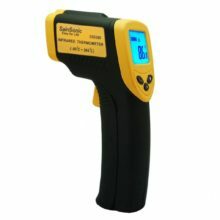 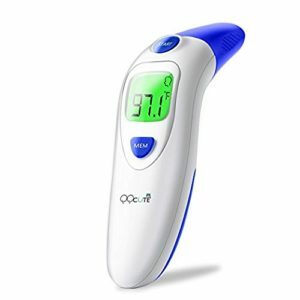 Do not hold Dual-mode Infrared Thermometer for long time as it is highly sensitive to heat.